HOUSE RENTAL.... 4 bedrooms 2+ bath single family home. Beautifully updated eat-in open kitchen/dining area leading out to large deck and spacious, private back yard. Cozy Living room with fireplace. 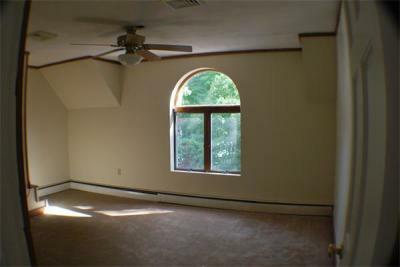 Spacious bedrooms and expanded master bedroom with large closets and master bath. Lovely owner occupied 3 bedroom apartment home located on the second floor of multi family It has a eat in kitchenans has been freshly painted. 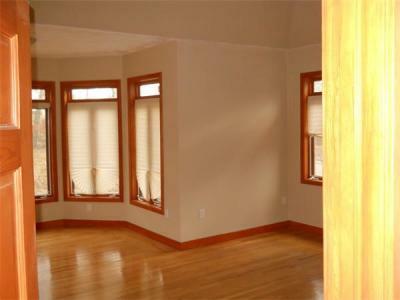 The hardwood floors are in great condition. There is also a large storage area on the third floor dedicated exclusively for this unit, it is a bright sunny apartment home. The owner is very responsive and dedicated to providing a great apartment.